A recipe for sugar cookies and a stencil to add the flying WV logo. WV related crafts from WVU Extension Services. How to become a Jr. Ranger at the Harper's Ferry National Park. Activities for the New River Gorge National Park Jr Ranger program. Activities for the Appalachian Trail Jr. Ranger program. Activity books from various government agencies. 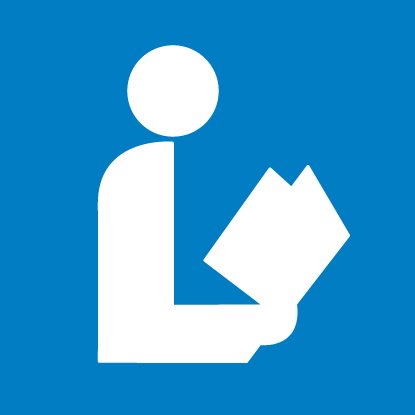 Click below for a downloadable PDF of each book. A WV farming related activity book from the United States Department of Agriculture, National Agricultural Statistics Service. A downloadable PDF activity book from the WV Legislature about state government. Downloadable coloring pages of West Virginia state symbols from the Secretary of State's office. A collection of coloring pages for kids to enjoy and learn about the state. The coloring pages and clip art are all free and available to print, save, and download. 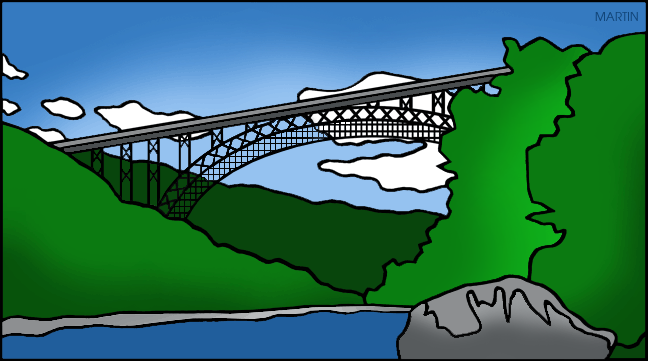 Free downloadable coloring pages and clip art images with WV themes. Printable coloring page from Crayola. Printable map of WV to color. Printable coloring page of the state bird. Printable coloring page of the state bird and state flower. Printable coloring page of the state flower. From the WV DNR, created by Sonnie and William E. Brown for the purpose of helping students become more aware of West Virginia's nongame wildlife. Each sheet has a description of the animal, background information and a picture for identification. 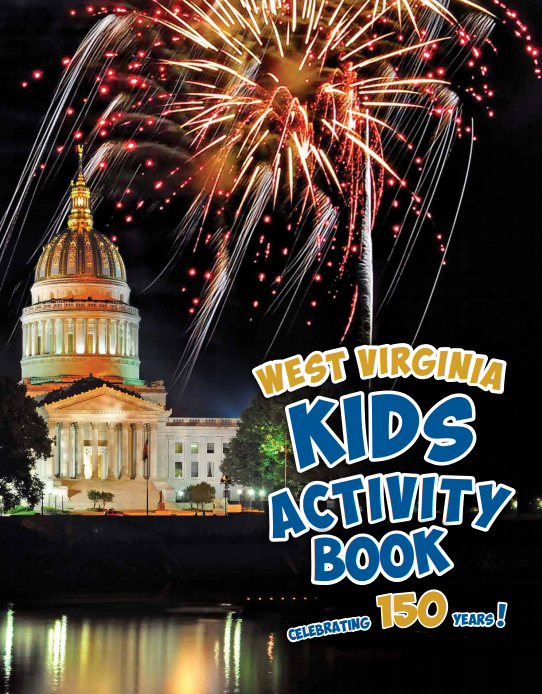 Fun activities to help kids learn more about West Virginia from the Secretary of State's office. An online jigsaw puzzle of WV. An online word search with WV related words. Games, videos, printable items related to teaching state symbols. A variety of activities for students to learn about wildlife in the state. A map of WV with lines for students to reflect on what they have learned about the state. A short quiz on the map of WV.